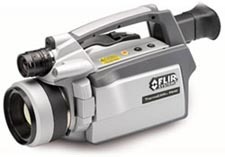 We use the latest state-of-the-Art Thermal Imaging systems and Software from FLIR Systems. 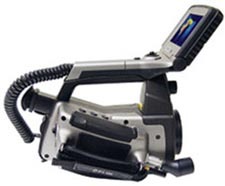 This is a high end camera with unrivalled image quality, 640 X 480 pixels with outstanding thermal sensitivity. The Camera Consultant Thermographers choose. This camera is equipped with time-saving features, which allow us to be more efficient and productive and to service our client’s requirements within a shorter time-frame. In other words more survey for your money. A high end professional infrared camera system with 320 X 240 pixels for outstanding thermal sensitivity. This camera is lightweight, durable, sophisticated yet simple to operate and has become the Professional Thermographers choice.